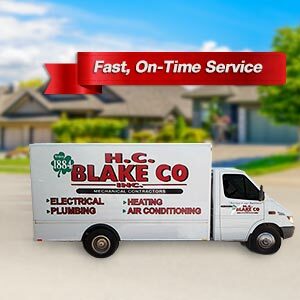 For quality heating and air conditioning installations, repairs, and fast same day service across northern Alabama, depend on the experts at HC Blake. 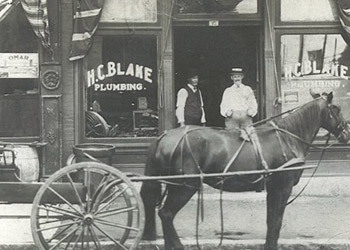 We've been in business for over 134 years with a long and proven track record of providing the best solutions and value for our customers. 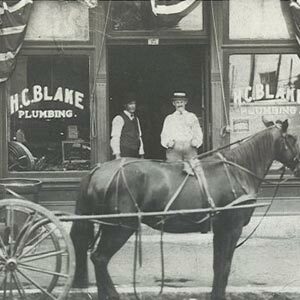 Read from our happy customers here, and our service level guarantee here. 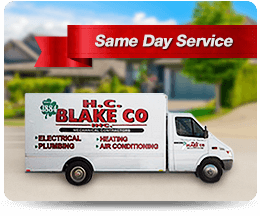 We have a great team of experienced and professional heating and air conditioning technicians available across northern Alabama who are ready to service your home comfort needs as soon as today. 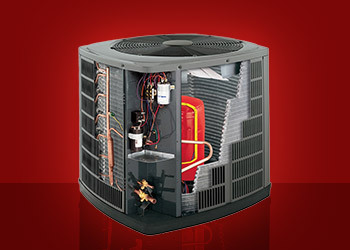 Our experienced and qualified experts repair, service and install all brands and models of heating and cooling systems. 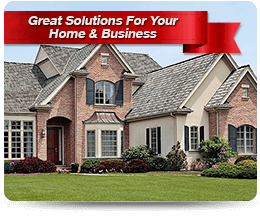 From central to ductless systems we can help with all your service and installations needs. 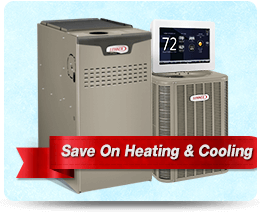 Enjoy the features and potential energy savings with a professional installation of your new heating or cooling system that will be installed in the optimum position for maximum efficiency. 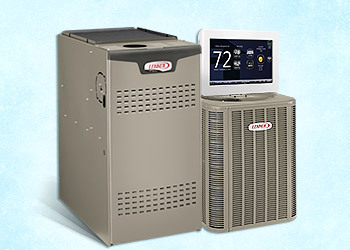 We help you save money by providing FREE estimates on new heating and cooling systems. 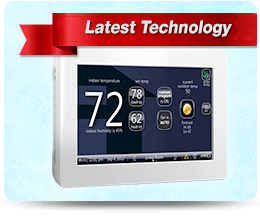 We'll discuss your individual needs and advise you of the benefits and features of each system as well as potential energy savings. 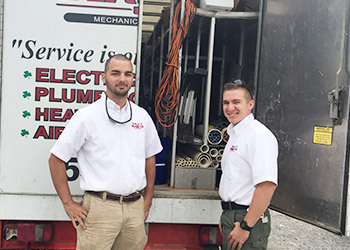 We're available 24/7 for when your system breaks down or requires urgent repairs. 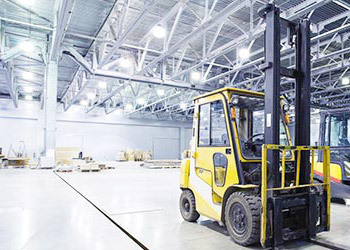 One of our technicians will arrive in a fully stocked service vehicle ensuring they have the parts to repair your system quickly any time of the day or night. 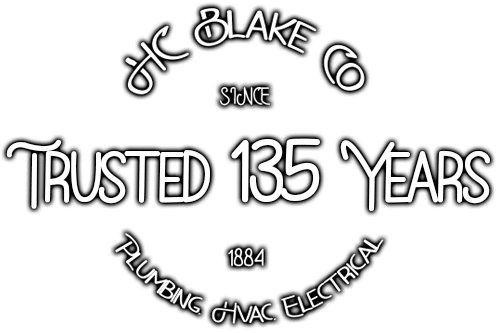 With HC Blake you always know the price before we begin the work, and you can save with our great value and promotions. 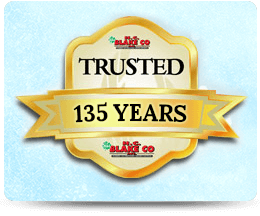 We back the quality of our workmanship up with a written warranty for your peace of mind and with a track record of over 134 years in business, you can be confident we'll be around to honor it. 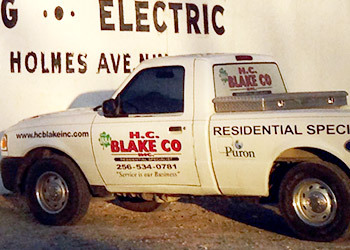 For expert residential and commercial heating and cooling system installations and repairs in northern Alabama, call and speak with friendly team at HC Blake today.